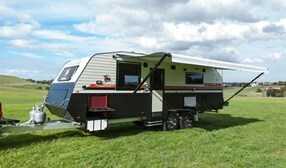 AUSSIE OFF ROAD VAN WITH ENSUITE AND ALL MOD CONS. 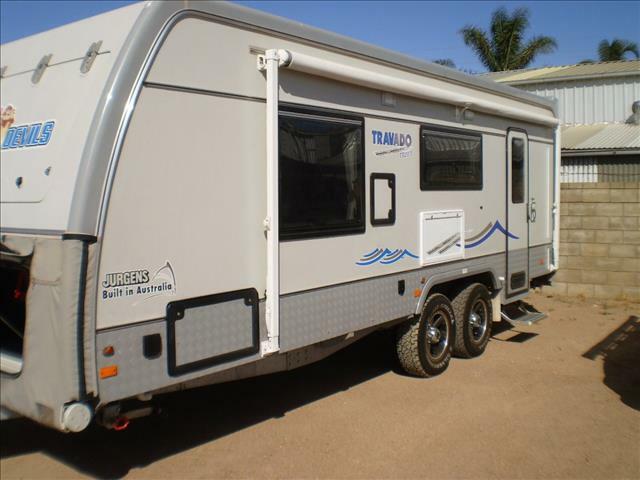 WEIGHS 2,340 KGS/ BALL 240 KGS. 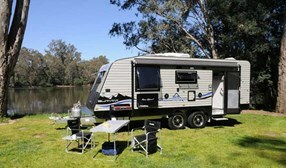 Murray Bridge Caravan & Outdoor Centre has been in business for over 40 years and is the complete package. 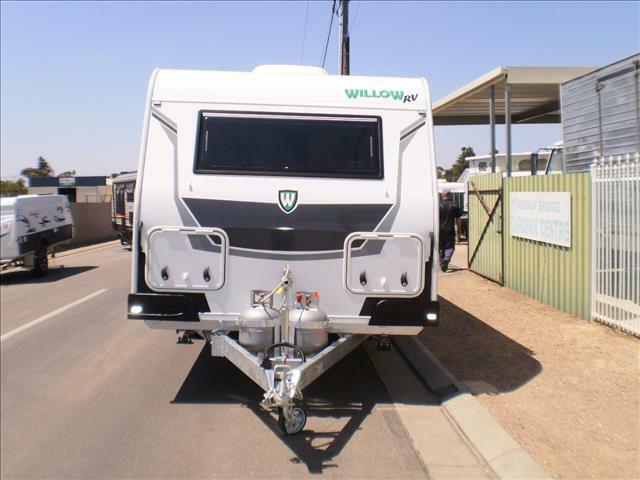 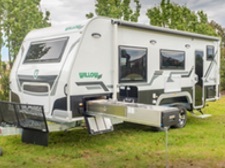 As the Murraylands only complete caravan and accessory supplier, we cater for the caravanning and camping traveller with a full range of new caravans and pre-loved caravans and pop-tops. 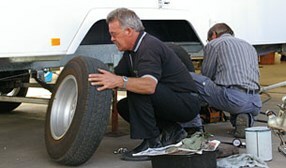 We are the Approved Repairers for most major insurers. 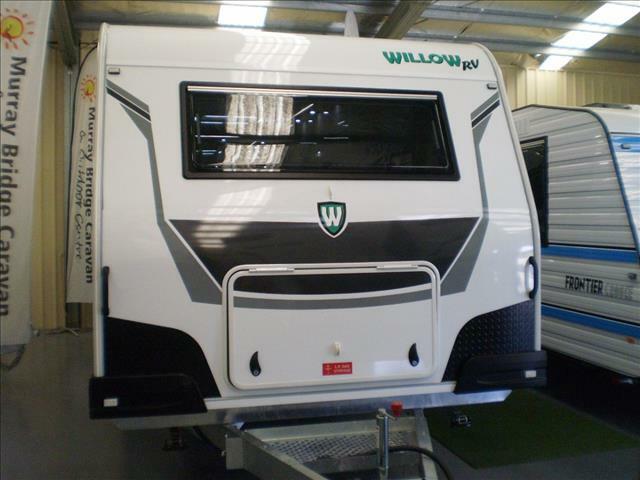 All our caravans, pop-tops and camper trailers receive a full workshop service and guarantee. 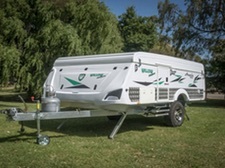 Finance (t.a.p.) 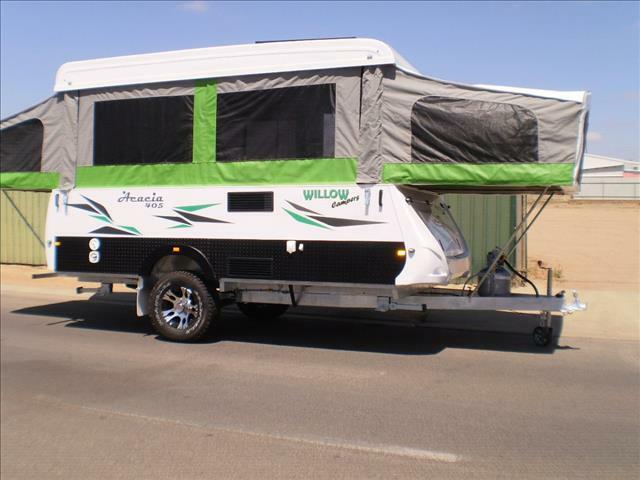 and Insurance also available. 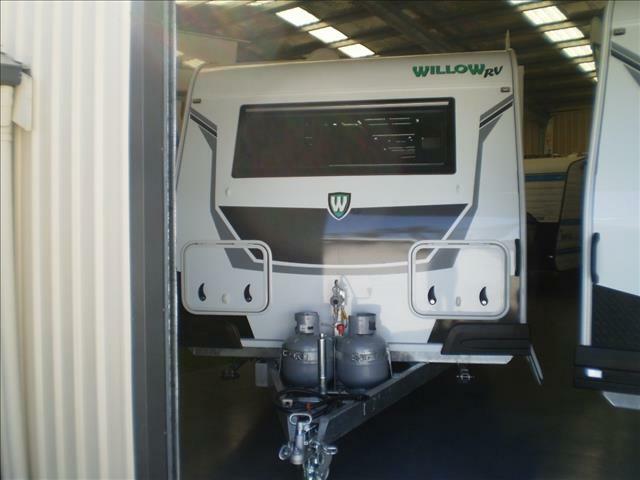 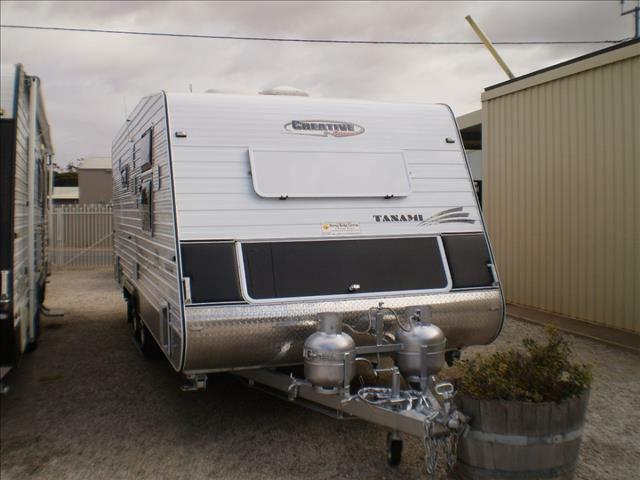 Sell your caravan quickly and simply to Murray Bridge Caravan & Outdoor Centre!